Does your organization act as a Service Provider? If so, continue reading to learn about Bicom Systems' tools and solutions for organizations acting as service providers. Bicom Systems provides all the tools needed for installation, configuration, and continued use. Whether it's software solutions, hardware, or support, Bicom Systems is able to provide what the client needs. 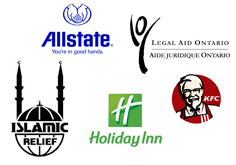 Some organizations are large enough that, by nature, they act as service providers. Bicom Systems offers a complete turnkey solution that makes serving customers at an affordable price possible. It includes all of the tools necessary to offer services without wasting time and energy from other areas of the business. The organization can provide customers with everything they require while still sticking to their primary mission. To read more about our business parternships, visit our case studies page. 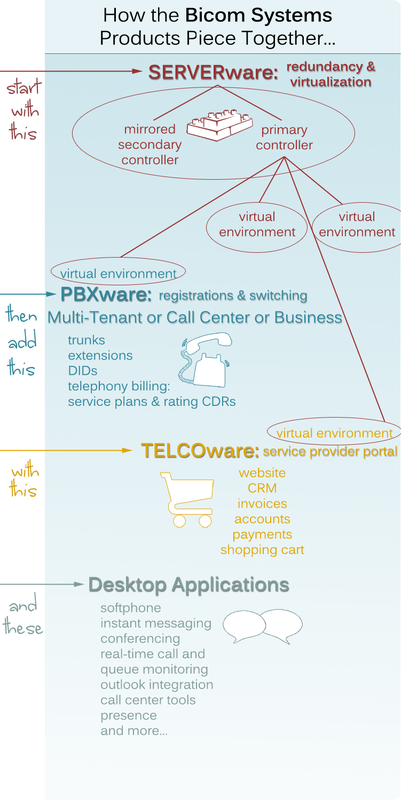 Bicom Systems offers a trio of products for Service Providers: SERVERware, PBXware, and TELCOware. This off-the-shelf turnkey solution combines three products to yield maximum usability, efficiency, and affordability. Bicom Systems also offers desktop applications or appliances that provide additional features, offering a competitive edge over the competition.